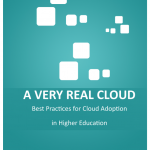 The report A very real cloud, published earlier this year, contained a number of interviews and case studies to support and further elaborate on the study itself. Even though the study was focused on the situation within French higher education the interviews and case studies took a wider stance. 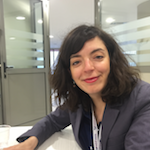 One of the core projects of French University cloud work is the UnivCloud project. How was the project initiated? What makes the project innovative? The project in itself is atypical. It managed to bring together the university and industrial spheres, as well as start-ups, to work together over the course of many months. It is also one of the most ambitious university projects in the last ten years in the tech field, with 26 institutions involved. Furthermore, this large-scale collaboration introduced a new operational model to the university arena. Various workshops were set up with permanent exchanges between all participants. If bringing several universities together several times a month and getting them to collaborate was a challenge in itself, doing it in the Paris region was even more so. But everything worked: we were able to successfully complete the pilot phase in a very short time – under two years. What exactly does the UnivCloud project involve? It is true that there are many cloud offerings on the market. But for faculty and students, data protection is crucial. 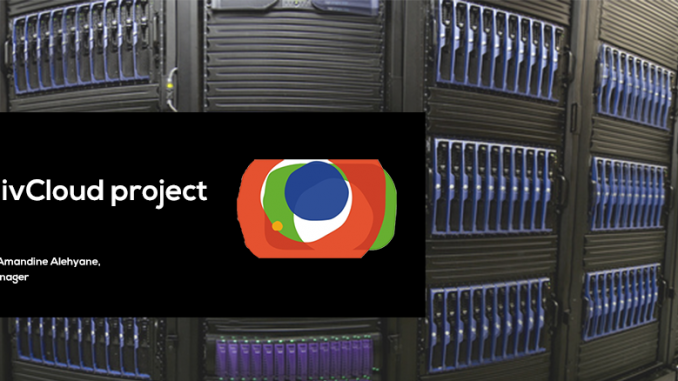 The project involves setting up a specific cloud for this community, with data centers located in France. That way, the data remains on home ground, under the responsibility and control of the community. The UnivCloud project proposes to deliver IT resources on demand to member universities, and enable IT departments to order and then manage all the resources they require. It also allows inter-institutional digital services to be put in place. – an “operator” portal for advanced control of operations and continuous performance improvement. – a “user” portal to access the catalog of services that universities will provide to users, faculty, etc.